The Acavallo Light Weight Gel Pad is made from a thinner, light weight gel to help keep the saddle in place. This Acavallo gel pad can be used directly on the horses back or used between a numnah and the saddle, and is very popular for showing classes. 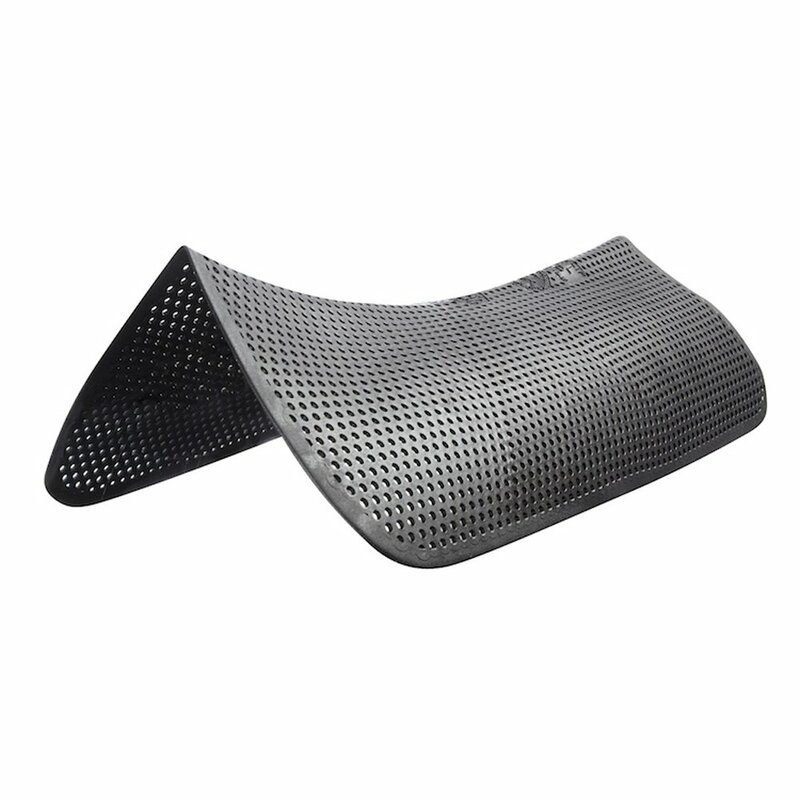 This gel pad is designed to stop the saddle from rolling side to side as well as stopping the saddle sliding forards or backwards. This light weight gel pad comes in one size only but can be easily cut to size with scissors as necessary. This active soft gel pad is an easy care, non toxic, breathable product that is machine washable (30'C) or can also be washed by simply running under water using a mild soap.